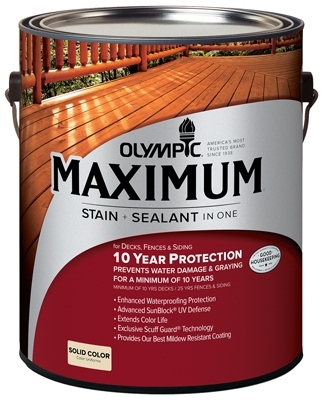 Maximum Deck, Fence & Siding Stain & Sealant, Exterior, Acrylic, Navajo Red, 1-Gal. 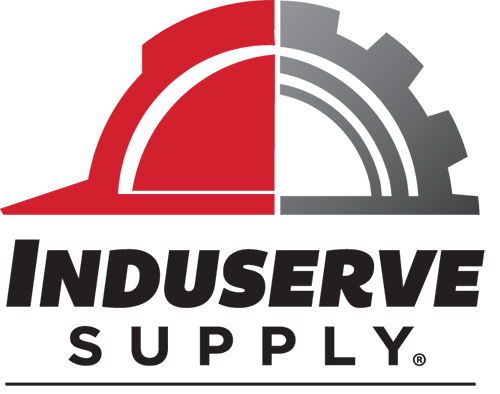 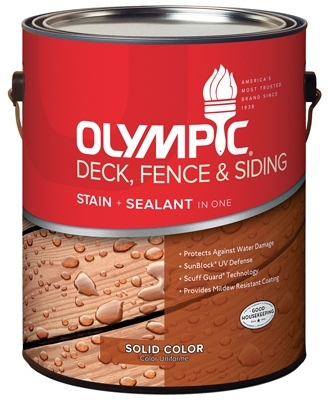 Deck, Fence & Siding Stain & Sealant, Exterior, Latex, Navajo Red, 1-Gal. Deck, Fence & Siding Stain & Sealant, Exterior, Latex, Clear Tint Base, 1-Gal. 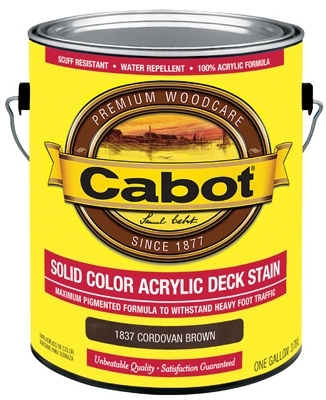 Deck, Fence & Siding Stain & Sealant, Exterior, Latex, White Tint Base, 1-Gal. 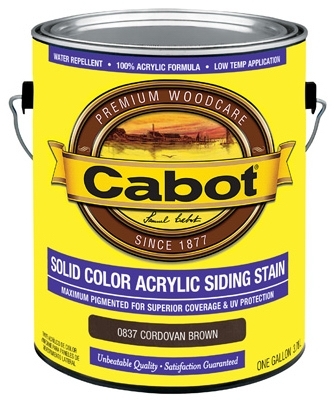 Fence & Siding Stain, Exterior, Acrylic, 1-Gal. 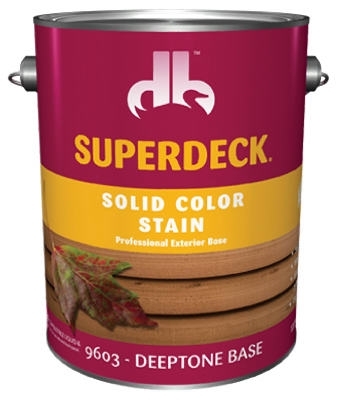 Maximum Deck, Fence & Siding Stain & Sealant, Exterior, Acrylic, Tint Base 2, 1-Gal. 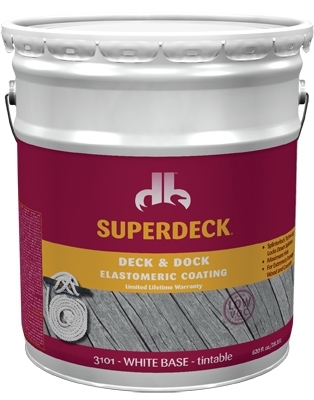 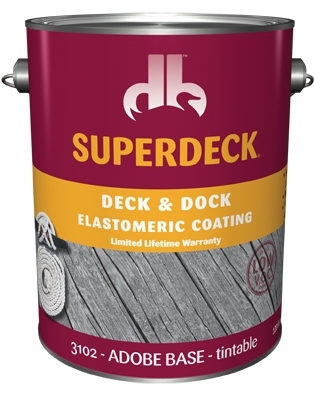 Deck & Dock Elastomeric Coating, Adobe, 1-Gal. Deck & Dock Elastomeric Coating, Red, 1-Gal. 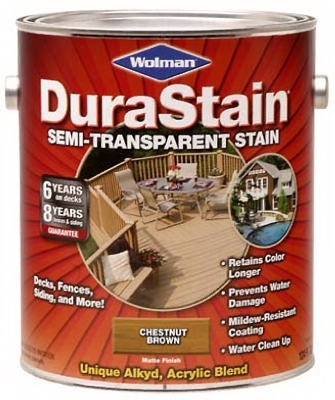 Deck & Dock Elastomeric Coating, Brown, 1-Gal.